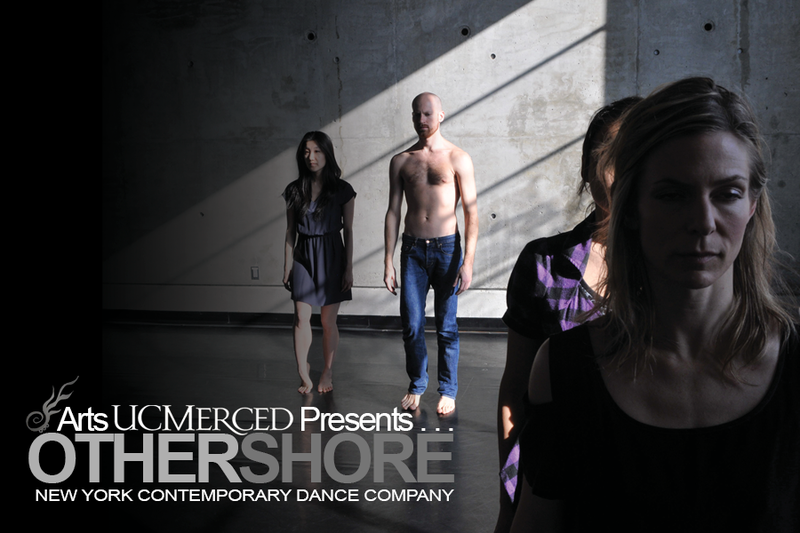 OtherShore is an exciting dancer-led company in New York that has brought together directors, dancers, composers and visual artists in order to develop and broaden their artistry. Central to OtherShore, is that a core group of dancers, with uncountable amounts of professional experience in the major national dance companies, both contemporary and ballet, can initiate projects stemming from their own artistic interests. This tenet in dance is almost unknown, as artistic ideas and the producing of them, tends to be initiated by choreographers. Dancer initiated projects are unique in their viewpoints, and it is their goal to continue to mine the special perspective that the dancers bring to dance/theater work.” Founded in 2007 by Brandi Norton and Sonja Kostich, OtherShore had the distinct honor of having their world premiere at the Baryshnikov Arts Center in New York in 2008. Learn more about OtherShore by visiting their website.